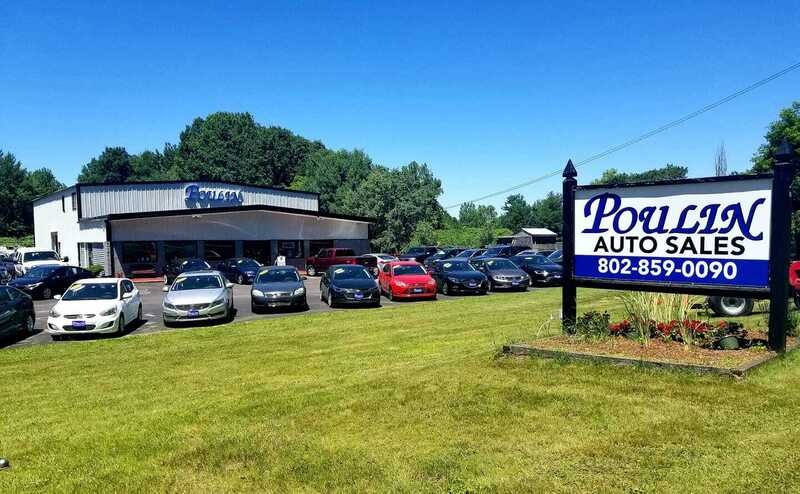 Why Choose Poulin Auto Sales Barre & Colchester VT? 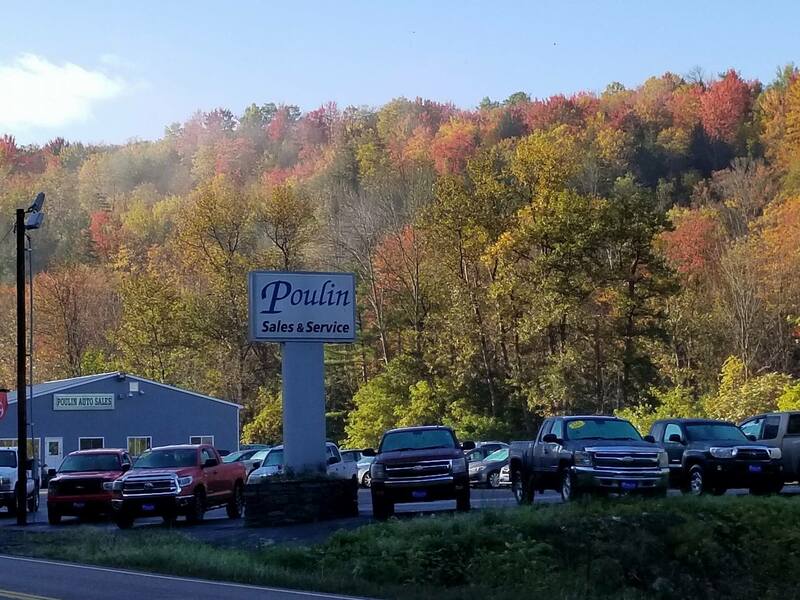 Here at Poulin Auto Sales we are a family owned business and we have been helping drivers all over New England find their next vehicle since 1995. We are located in Barre and Colchester, VT, but we offer free vehicle delivery all throughout the Northeast. We've even had people drive all the way from Pennsylvania to buy from our expansive inventory. 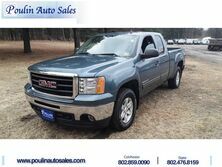 We have a variety of options including pre-owned trucks, cars and SUVs. We have over 100 vehicles between our two locations and we can help you find the right fit for you. 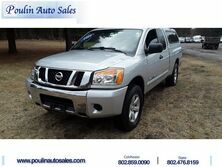 Whether you are looking for something compact and fuel efficient for commuting or something with high horsepower and towing capabilities, we have it all. 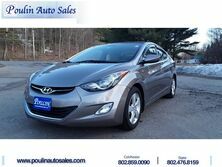 Not only do we have a lot of options, but we are also able to offer them at a price you can afford. We will change the way you feel about buying a car. After seeing an ad/coupon in a weekly flyer offerring free inspection.... And with a #10 sticker,'I called and they set up an appt. that day. Everyone was very friendly and the work was done quickly . The business is very clean, organized and competent.... I was very impressed with all aspects of the experience ...and will go back ! 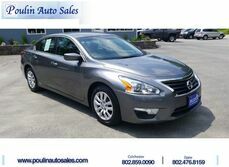 I am very satisfied with the car I just purchased from Poulin Auto. 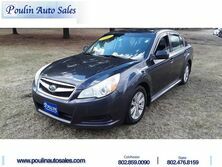 The staff at Poulin Auto were professional and thorough in helping us review options for cars. 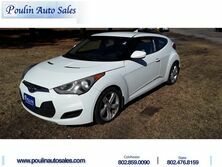 The experience was very good and I am glad that I can support a local car dealer with the purchase of my car. They didn't stop looking for a vehicle that fitted my needs. They even ended up getting me into the perfect car! Very warm, friendly people there, and a good car shopping experience!